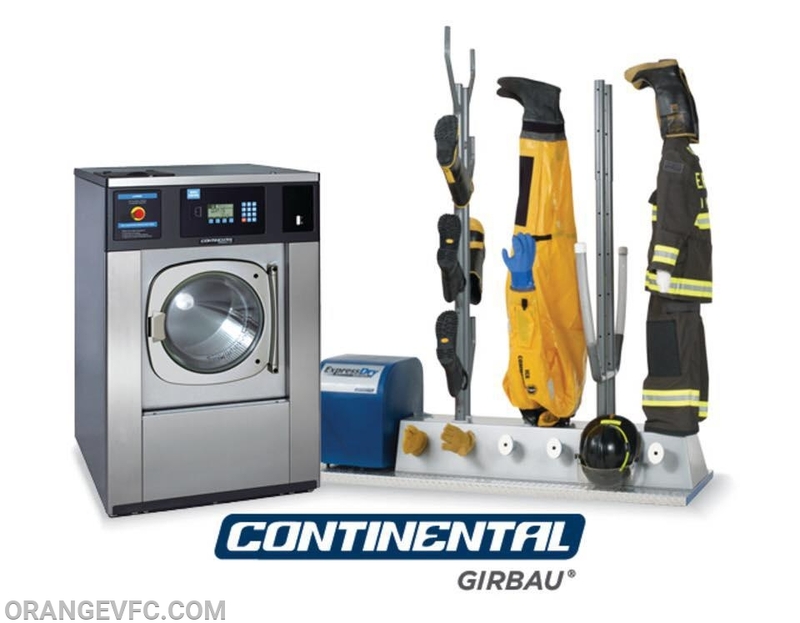 Orange Volunteer Fire Company was recently a recipient to a new gear washer and dryer system. Our old system was pushing 30 years old and was extremely outdated and worn out. This new system will help our firefighters clean their gear properly so the gear lasts longer and the is cleaned of all toxic chemicals it absorbs in fire. This has been an extensive process that came from funds graciously afforded through Capital Improvement Funding by Orange County and its Board of Supervisors. Two units were purchased and placed in stations in the County. This purchase is another big step that the volunteer fire departments in Orange County and County of Orange Fire and EMS have taken towards Firefighter health and safety initiatives and cancer prevention programs to better the livelihood of our volunteer and career firefighters serving Orange County.